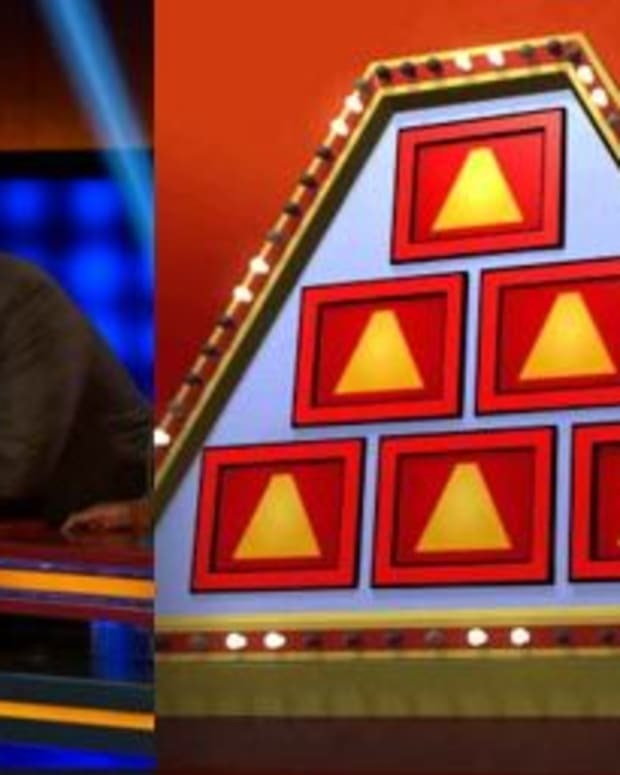 They&apos;re calling it the biggest fail in game show history. Poor Sheila Patterson. 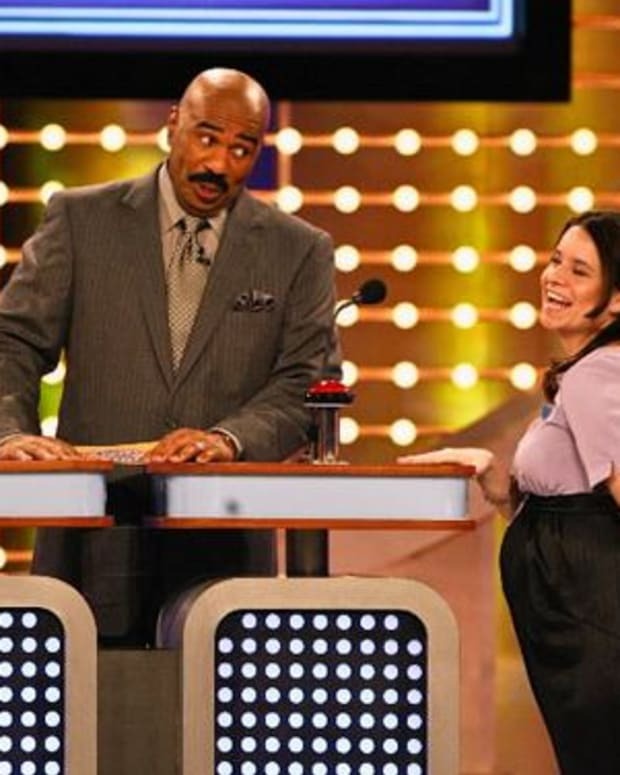 The contestant simply couldn&apos;t provide a legitimate answer to a question asking her to come up with another way to say "Mother" on the syndicated daytime game show. 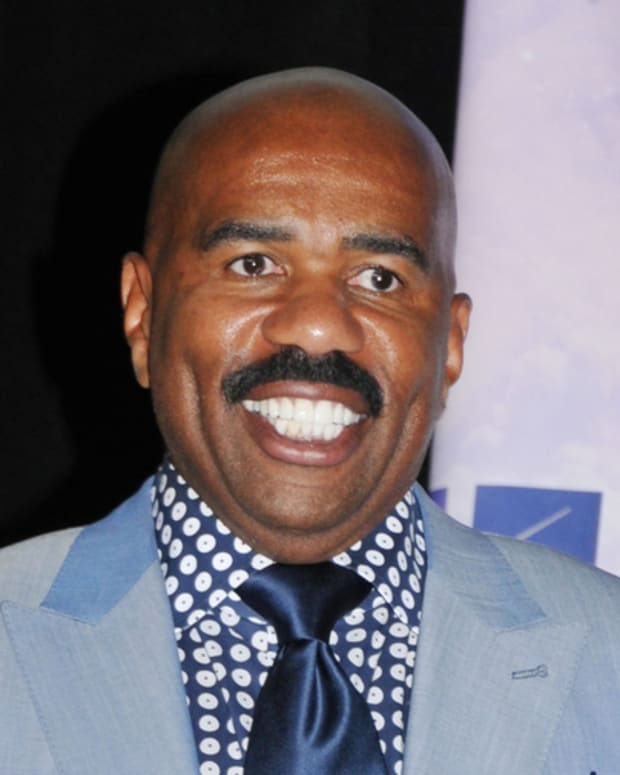 Host Steve Harvey — no stranger himself to going viral due to a major goof — mercilessly teased Patterson and her family for their repetitive answers. Watch the clip below. Maybe Harvey can give Patterson pointers on cashing in on a TV fumble? 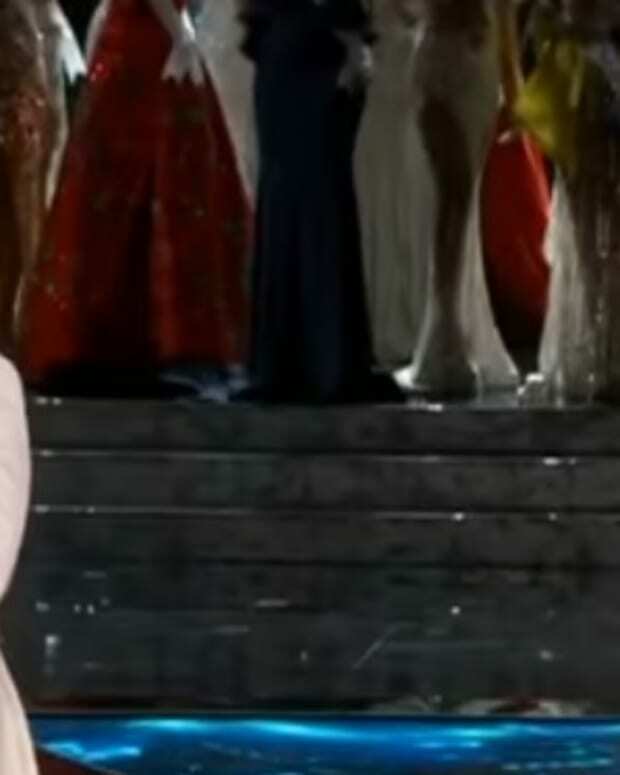 The comedian mocked naming the wrong woman Miss Universe in a lucrative T-Mobile spot that aired during the Super Bowl. The episode of Family Feud featuring the Pattersons airs Feb. 23.